Independent Control Panel and Lyric Display. The following hot keys on a keyboard are available for quick commands. The upgrade for JB-199 III Premier unit is done automatically within the unit. Go to Section 4.4.1.3 of the User Manual for the detail description. 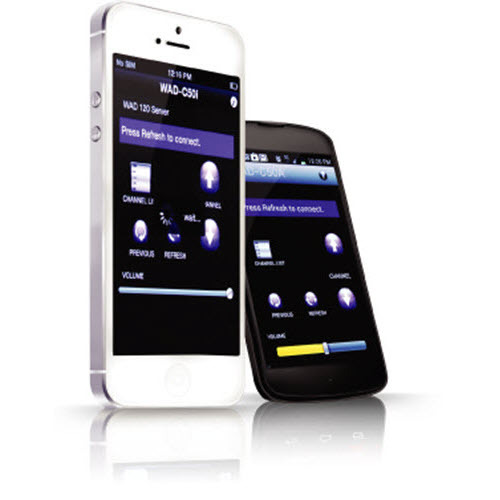 Integrated control for music volume, microphone volume, echo, reverb, etc. Advertisement, Interlude, Message, Recording, History, Contest, Rotation, etc. International genre in English, Spanish, French, Chinese, Japanese, Hindi, etc. Go to Songs and follow the instructions on how to download and play the karaoke songs in CAVS Touch Screen Karaoke player. 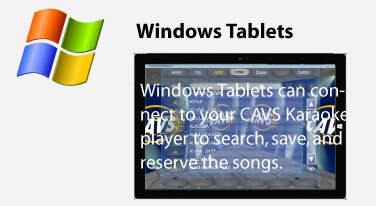 CAVS Karaoke Touch Screen is based on Windows 10 (64-bit) operating system. It is capable of managing your daily work, surfing the Internet, playing music & movies, etc. in addition to being a professional karaoke player. 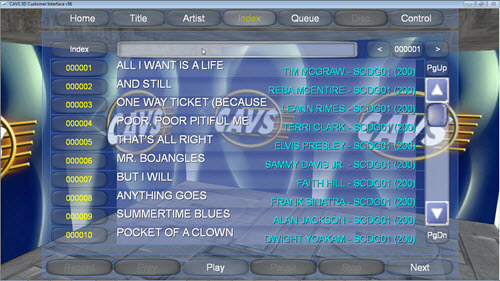 CAVS Karaoke Touch Screen supports CD+G, MP3+G, ZIP, Super CD+G, MCG, NCG, MP3, MP4, AVI, DAT, FOB, WMV, KAR, MIDI, etc. formats. If you don’t see your file format, contact us and we will make it happen! CAVS Touch Screen Karaoke connects wirelessly to E-Songbooks, iPhone, iPad, Androids, and also the Windows laptop and tablets. CAVS introduced the art of networking Wi-Fi devices via Intranet for karaoke. The networking has now become an integral part of the CAVS Touch Screen Karaoke offering customers great convenience to view, sort, search, reserve, and play the songs wirelessly. You can also create your own Favorite List, send out advertisements, run singing contests, call the next singers in line, and text messages, all wirelessly. CAVS Touch Screen Karaoke can control a mixer in addition to running its usual karaoke features. That is, from the same screen which enables you to select and play songs, you can control the music volume, balance, microphone volumes, echo, and reverb, etc. It is an integration of the mixer control with the karaoke control. Do you ever dash to the stage to adjust the music or microphone volume when a new song starts or a new singer starts? You can now relax knowing that you have the Integrated Control. 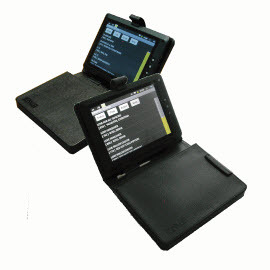 When combined with an E-Songbook, you can even carry the Integrated Control wirelessly wherever you go. *The Integrated Control is available with the DK3 Karaoke Mixer. 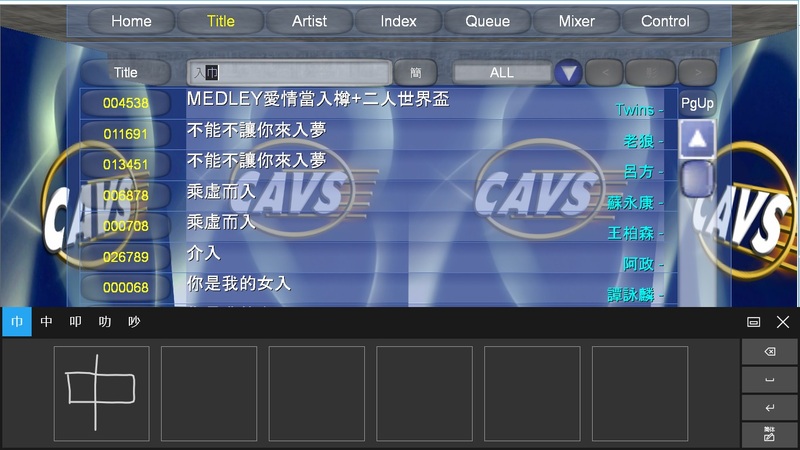 CAVS Touch Screen Karaoke can play songs of any language. 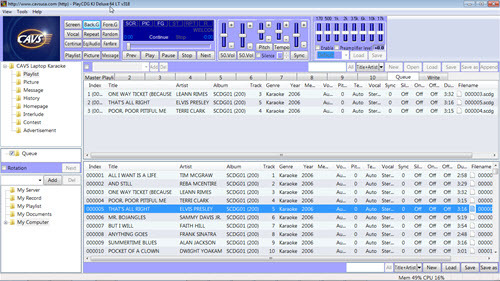 It can also list the songs displaying the titles and artists in any language. But to be truly international, the player must go a step further and perform the song search in any language. That is, the users must be able to search the songs using English, French, Chinese, Russian, Japanese, Hindi, etc. CAVS Touch Screen Karaoke does exactly that by providing onscreen keyboard and handwriting. There are keyboards and handwriting for 48 different languages. 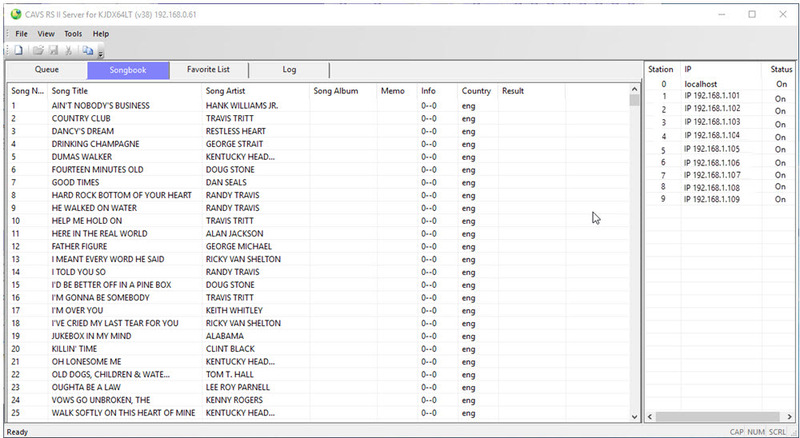 The users can choose any one to search the songs with.